It would streamline many aspects in the fight against carbon emissions. Blockchain technology has the potential to revolutionize almost any industry it is applied to: we can take comfort that it can be used to ensure food gets to Syrian refugees, will soon experience the mountain of data it will give us on driverless cars, and could have the ability to rebalance the exploitive music industry. One of its most exciting implications, though, is to help combat the climate change that humans have caused over recent centuries. Climate change is a fundamentally international problem, and a major difficulty in tackling it is navigating the web of different languages and regulations between countries. Blockchain provides a solution by cutting out middlemen and bureaucracy, providing a way for individuals to have interpersonal relationships that can be the beginning of a bottom-up solution, rather than politicians dictating from the top-down after lengthy and often inefficient political communication. An example is the recent and successful trial of a blockchain based microgrid that allowed individuals to share renewable energy with one another in New York. 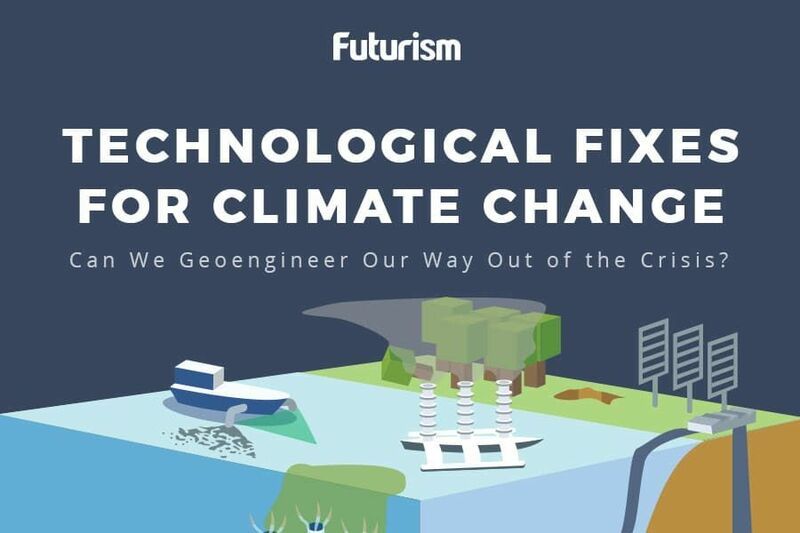 This application of blockchain to climate change is one of many potential uses of the technology — and the others that have been proposed are just as ingenious. Perhaps most promisingly is that blockchain could also allow us to have much cleaner information. Currently, emissions data is frequently fiddled with, inadvertently laden with mistakes, or incorrectly taken in the first place. Blockchain data cannot be changed when it is in the network, meaning that — coupled with the internet of things — we could receive totally secure information from machines, devices, or producers that could not be tampered with, intentionally or unintentionally. This is would allow for a much better diagnosis, which could lead to a more targeted prognosis — in which those responsible could be disciplined and those who are helping are rewarded. In May 2017, at the UN Climate Change Conference, the idea of blockchain being used against climate change was discussed extensively. Ideas included improved trading of carbon emissions, facilitating clean energy trading between consumers, financing climate change research transparently, and tracking and reporting of emissions reduction. IBM and Energy Blockchain Labs, out of China, are developing a marketplace that uses blockchain to trade carbon assets. The Australian company Power Ledger allows people to buy, sell, and exchange surplus renewable energy without a middleman by using blockchain. Many companies are also working on blockchain-powered smart energy grids, which regulate the demand on the grid so that power outages don’t happen. The need to fight climate change is becoming ever more pressing, with apocalyptic predictions being made frequently by reputed individuals like Stephen Hawking. Therefore, we should use any means we can to make positive changes towards tackling emissions, whether it be blockchain, radical new ways of producing energy, or using new technology to clean our air.